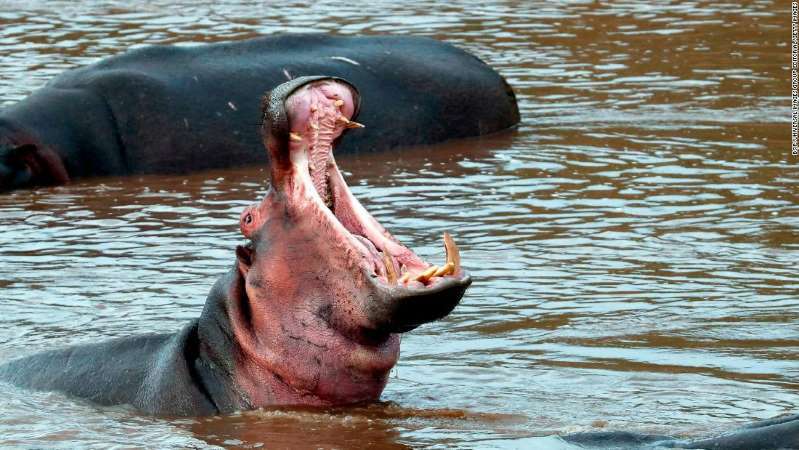 A hippopotamus attacked and killed a Chinese tourist in Kenya over the weekend, the Kenya Wildlife Service (KWS) said in a tweet Sunday. [post_ads]The attack took place Saturday evening at Lake Naivasha, about 58 miles from the Kenyan capital of Nairobi. Chang Ming Chuang, 65, was with a colleague taking pictures of the hippo on the shores of the lake when the animal attacked. CNN's Samantha Beech and Mitchell McCluskey contributed to this report.